Gym For Kids: Why Open Two Instead of Adult Gyms? You might wonder by two people who are ex-military might want to open a gym for kids. Well, we didn’t…we opened two! Not only do we have our original kids’ gym in Northbrook, but we have just recently opened up a new location in Vernon Hills. Both offer children and exciting kids’ gym experience like no other in the area. So, back to the original question. Why open a gym for kids. Well, there are a few reasons. We don’t mean to keep harping on this, but we all know it’s true that many kids aren’t getting the exercise they need. So we saw a need that wasn’t being fulfilled by school or after-school activities and decided to take care of it. Six days a week kids can come in and take part in a kids’ fitness program that also stimulates the brain. And they have fun all the while! When kids start exercising at a young age, they get accustomed to it. They realize the benefits of a healthy body and how it leads to a healthy mind. We owe it to the community to help bring up a healthy next generation. Both of the founders of Hot Ground Gym are fathers; we know how important it is for our kids to get exercise. While we could have build obstacle courses for our kids in the back yard, why not build the ultimate indoor kids’ gym, invite them and their friends in, and make a business out of it? Being ex-military, we could have used the training we received in order to open any sort of adult gym. We could have gone the martial arts route, or the CrossFit route, or simply have opened a gym and become personal trainers. But take a drive down any main street and you’ll find those every quarter mile. There are tons of adult gyms around, and many of those will be gone in a couple of years as the fads die out. And the people you meet in those gyms can get kind of…well, the word fanatic comes to mind. So much so that the fun is completely taken out of it. 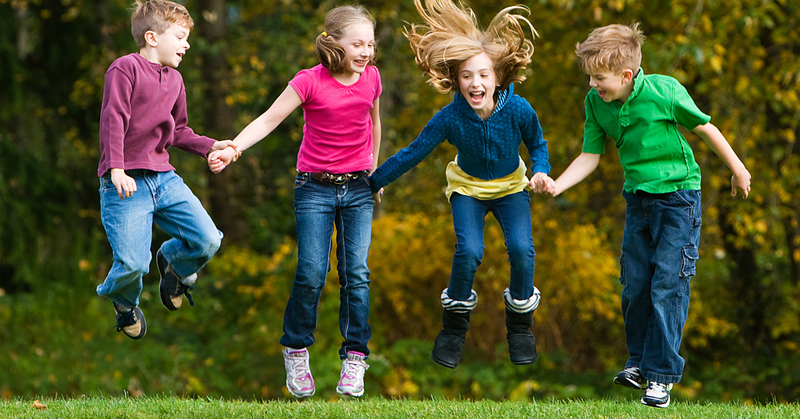 Luckily, kids still enjoy getting exercise in a more light-hearted, easy going way. Opening a gym for kids, on the other hand, fills a need that Vernon Hills and Northbrook needed. Our kids’ fitness program, Junior Boots, is unlike anything else around. Sure, there are other kids birthday party venues, but none that have the unique offerings of Hot Ground Gym. Kids are a lot of fun, and we love working with them six days a week. If you think Hot Ground Gym sounds like something you wish you had when you were young, check out our Junior Boots program today!